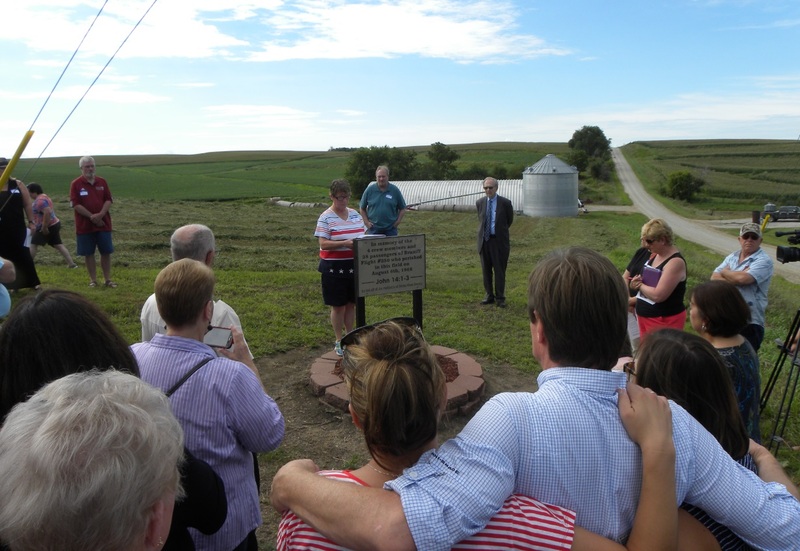 A remembrance gathering was held at Falls City, Nebraska, 50 years to the day when Braniff Flight #250 crashed and claimed the lives of 42. 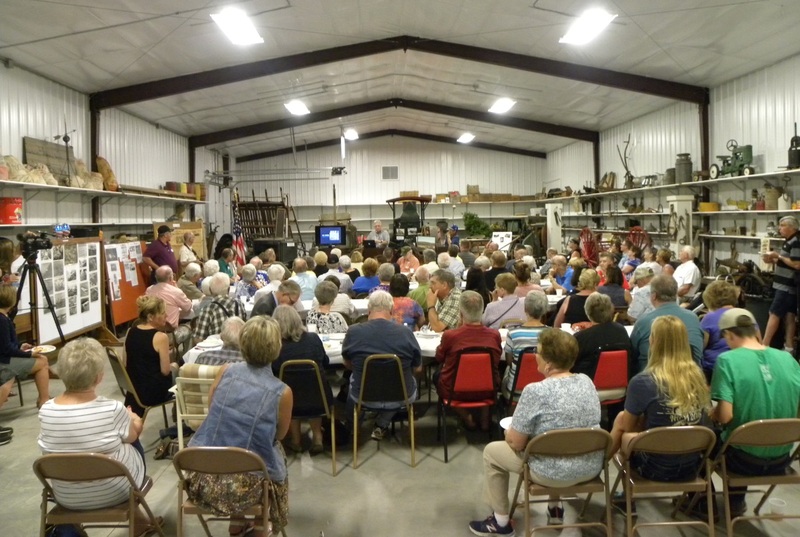 The event began at the Richardson Count Historical Society in Falls City at 9:30 a.m. where family members, friends, and others gathered for coffee and rolls. 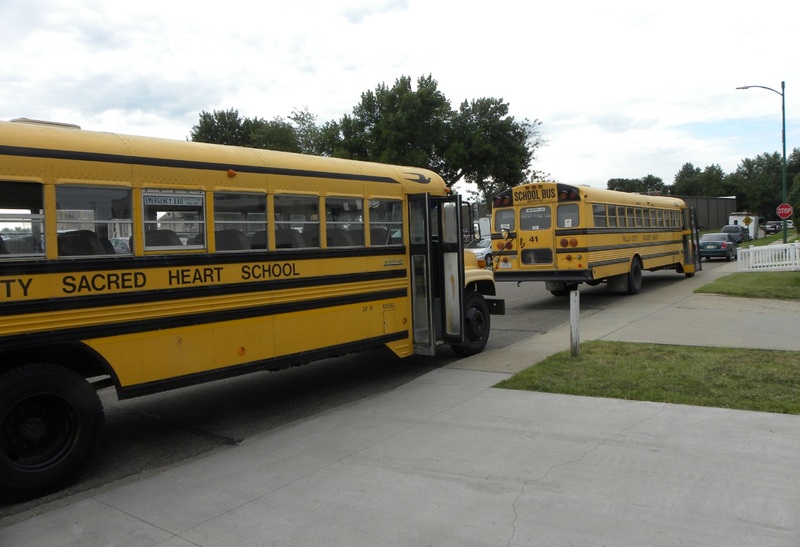 Buses provided by Falls City Sacred Heart School as well as personal vehicles transported attendees to the crash site. 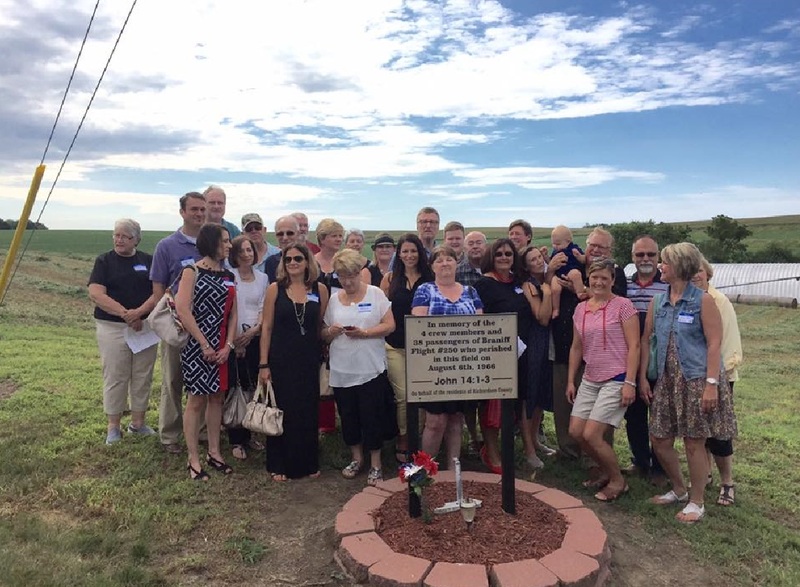 Family and friends of those who died gathered around the memorial sign for a group photo. Four employees of Braniff Airlines who were working the day Flight #250 went down also gathered together for a photo. A memorial service was given and then each of the 42 names were individually read and a bell rang after the reading of each name. Taps was then played with the trumpet followed by a prayer. 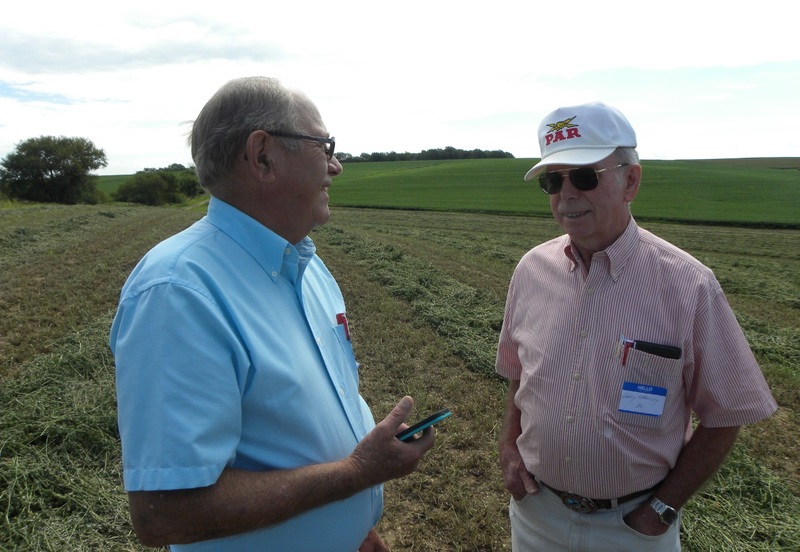 Several family members walked the short distance into the alfalfa field where the plane struck the ground. The group then returned to the Historical Society building for a catered lunch. Several family members spoke to the crowd about their loved ones who were lost. 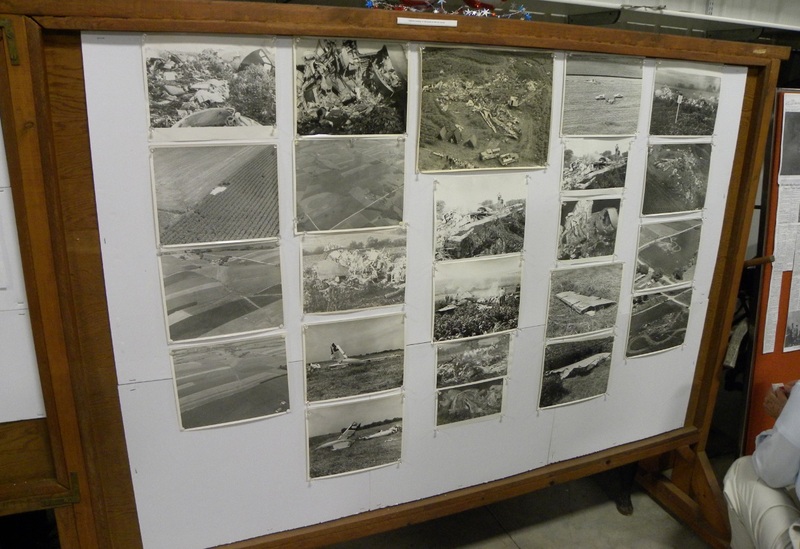 A presentation was given by author Steve Pollock who provided details about the crash. Special recognition was given to Bill Schock who was celebrating his 98th birthday. Schock was the newspaper editor at the time of the crash and had taken many of the photos. He was also a B-17 pilot in WWII and a prisoner of war after being shot down on his 25th mission. Welcome sign at the Richardson County Historical Society. 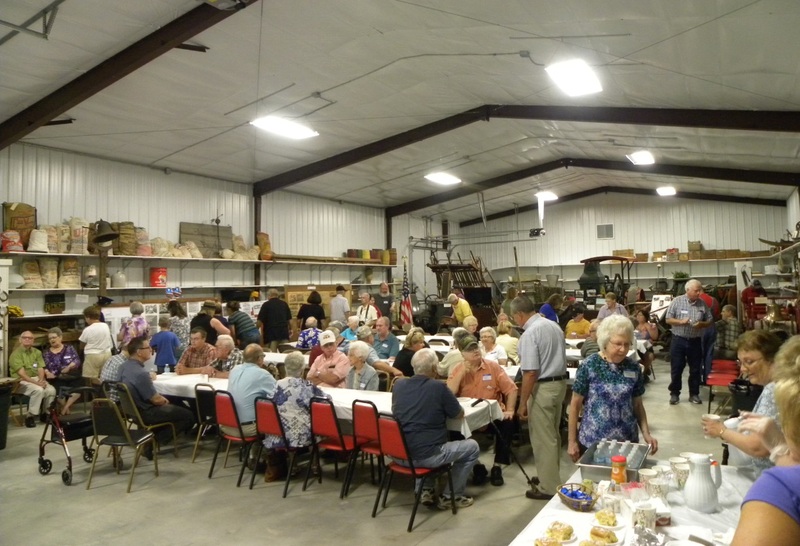 Family and friends gather for rolls and coffee to meet each other. 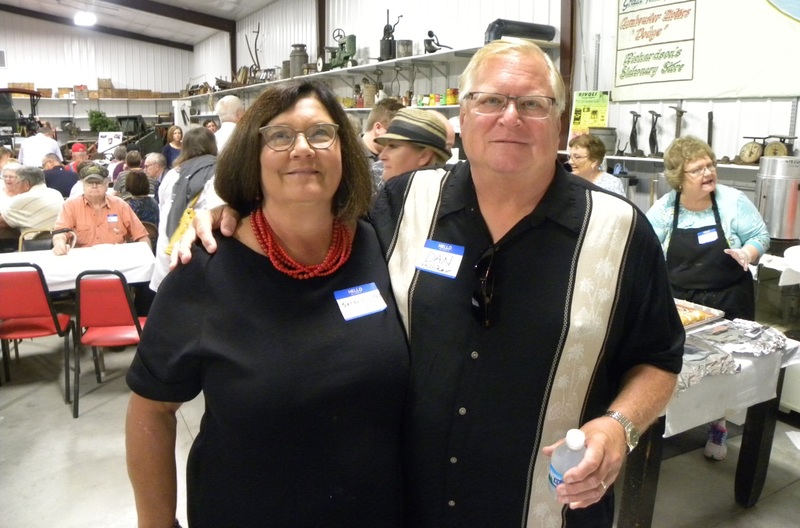 Dan Hillaker and wife Sandy. Dan is the oldest son of co-pilot Jim Hillaker and was age 15 at the time of the crash. Buses ready to take attendees to the crash site. 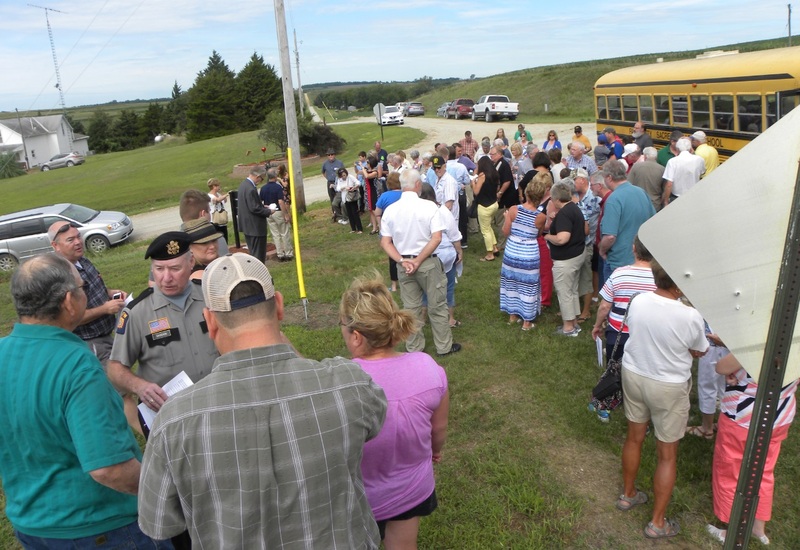 Gathering at the memorial sign placed near the crash site. Family and friends of those who died gather for a group photo. 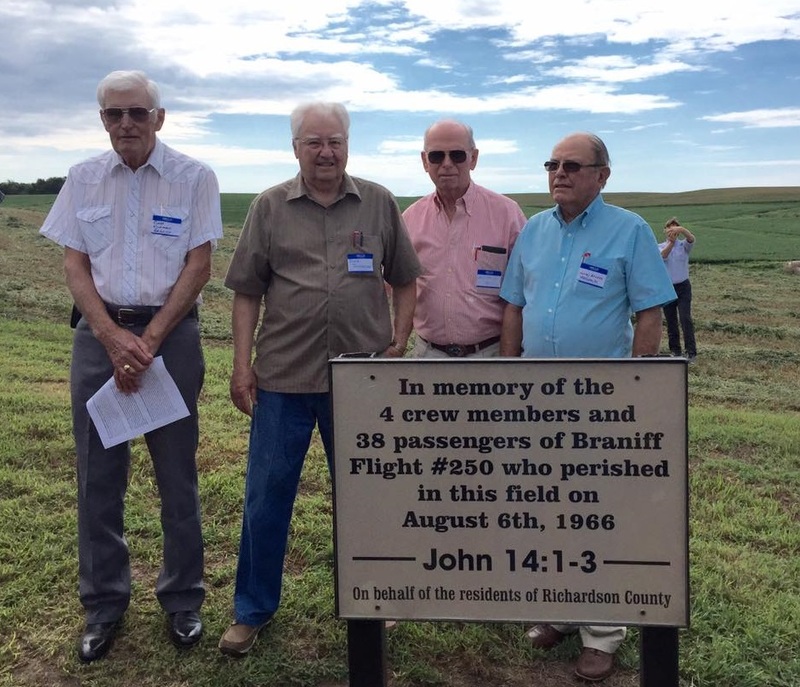 Employees of Braniff Airlines who attended the remembrance. Omar Kuhlmann, Claire Duensing, Larry Shelley, Harley Broers. The reading of the names for the 42 who had died. 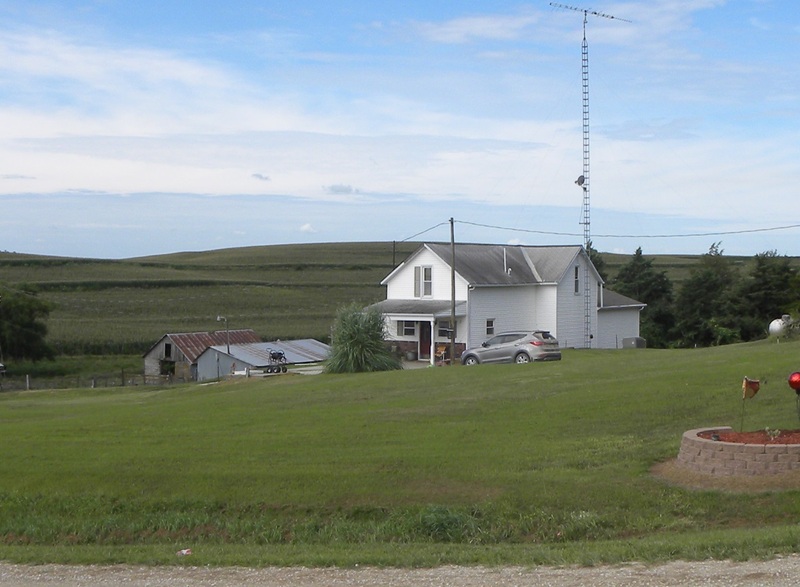 The Schawang house which is just across the road from the crash site. 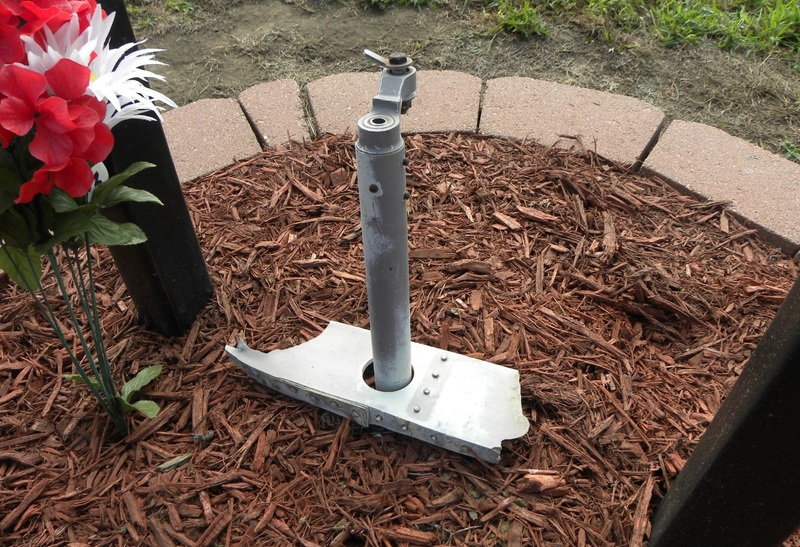 A piece of the wreckage rests at the memorial sign. 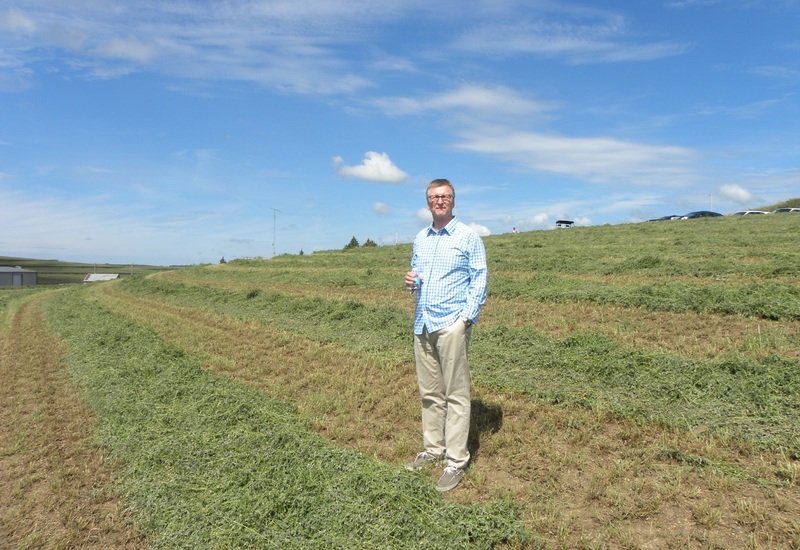 The newly cut alfalfa in the field where the plane crashed. 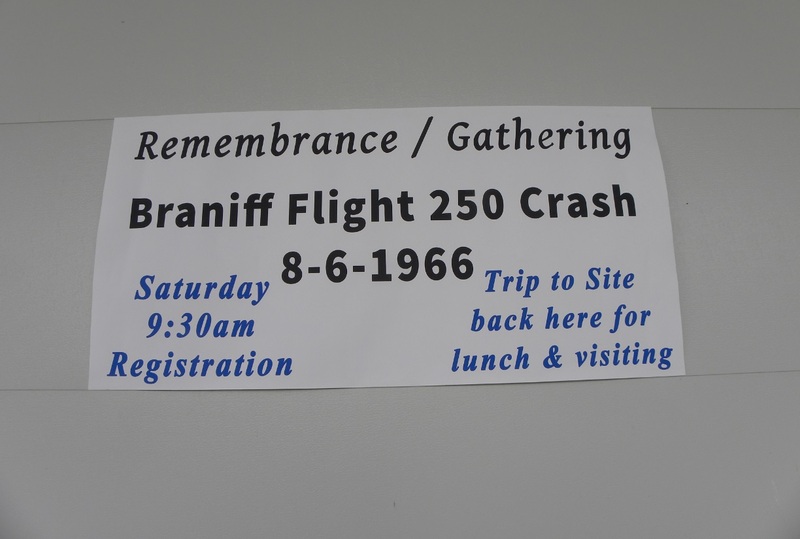 Two Braniff employees discuss what they remember that day. 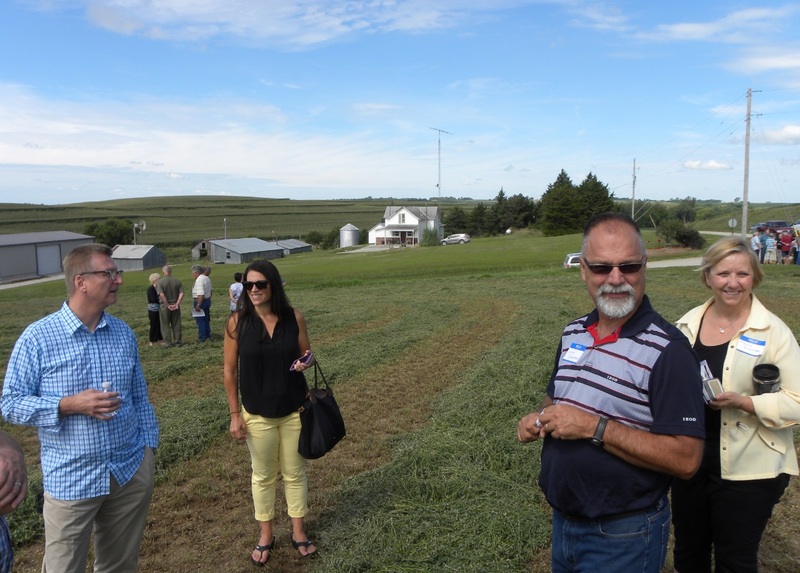 Family members in the field where the plane struck the ground. David Hillaker, youngest son of co-pilot Jim Hillaker, stands near the crash site. 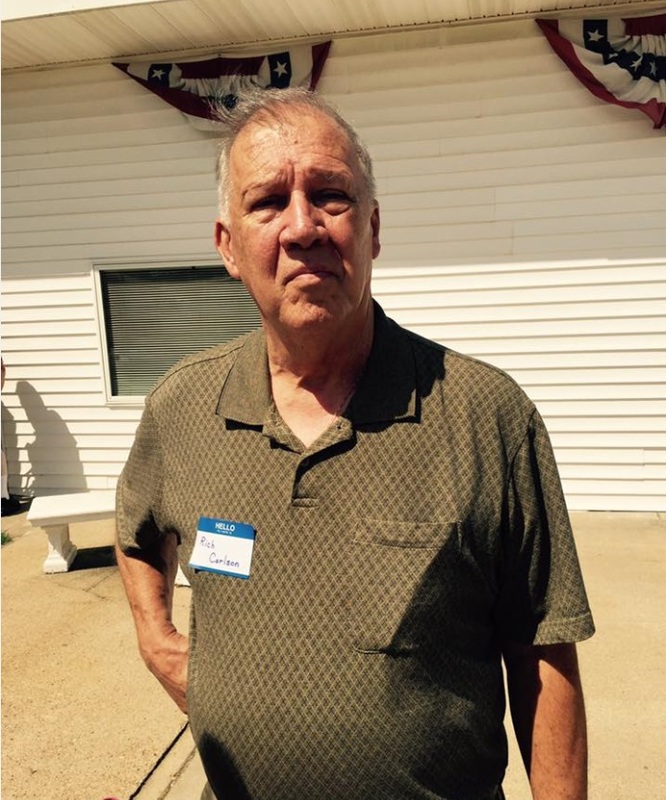 Rich Carlson missed the flight that fateful day due to confusion with Daylight Savings Time. Speakers at the gathering after the noon meal. 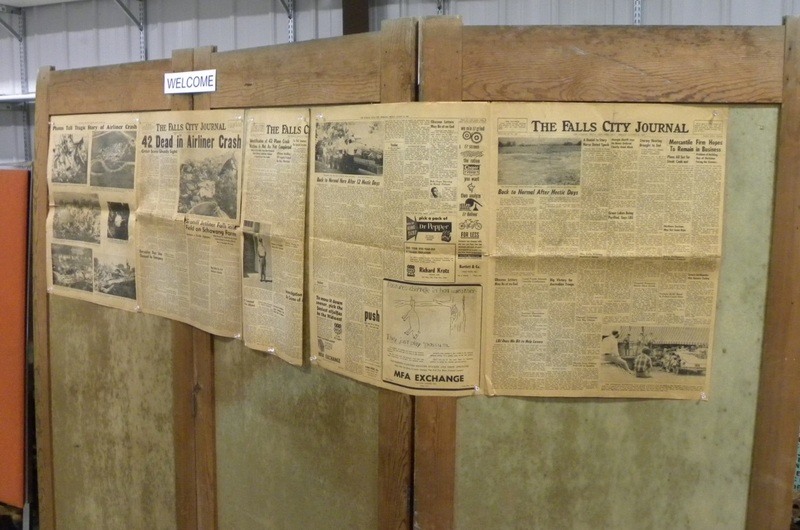 Newspapers on display from the week of the crash. 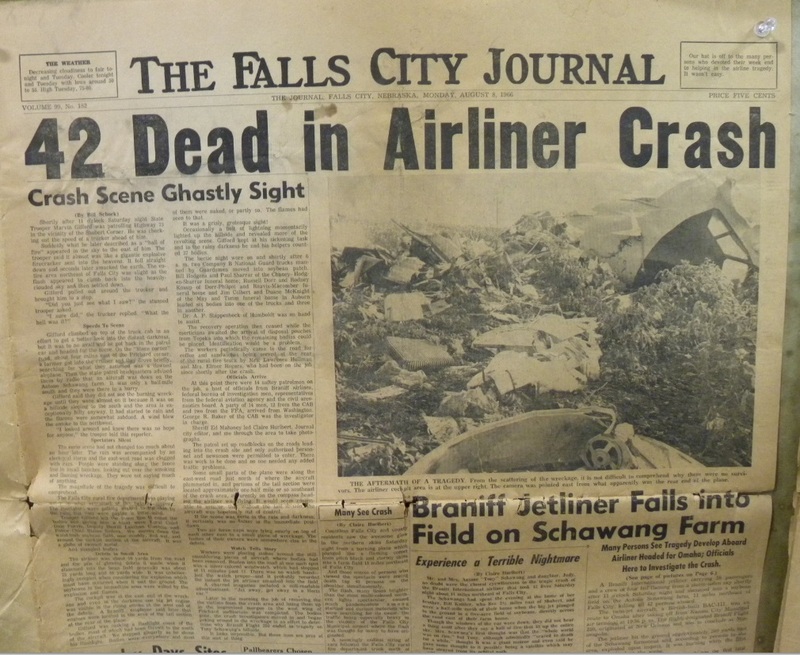 The headlines of the Falls City Journal describing Nebraska's worst aviation crash. 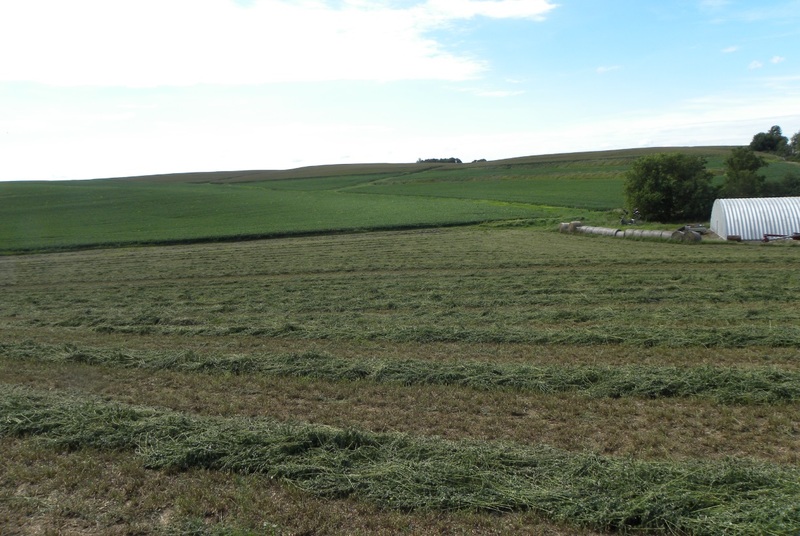 Photos of the crash site taken by Bill Schock. 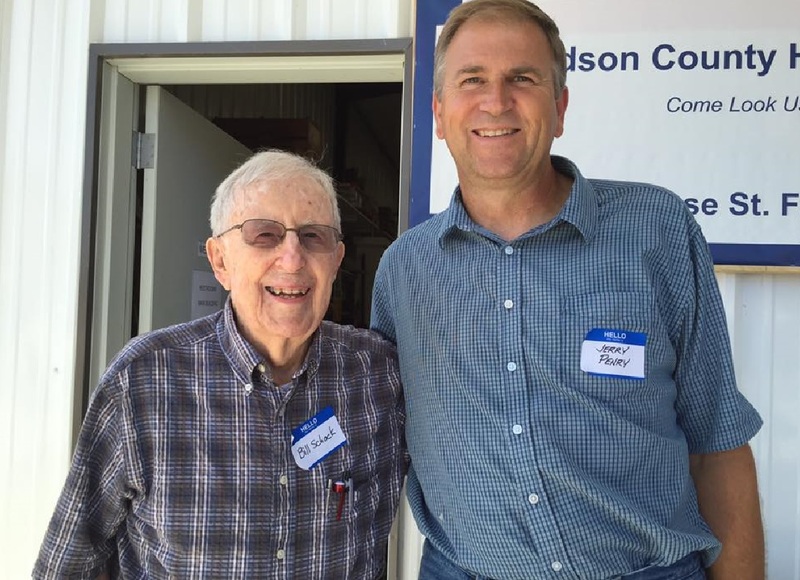 98-year-old Bill Schock on his birthday with aviation researcher Jerry Penry.